Cheering for the great TEAM USA!!! While watching the games, I had an epiphany!…. …..oh there I go again with my epiphanies. So love that word, EPIPHANY! …..but as you know, a chalkboard is “chic”. …..where I pay homage to the great coffee bean! 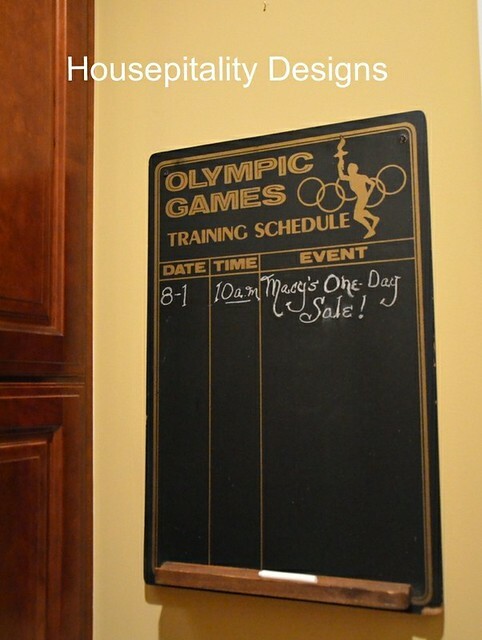 I remembered that I had bought a great vintage chalkboard for my hubby’s exercise room! 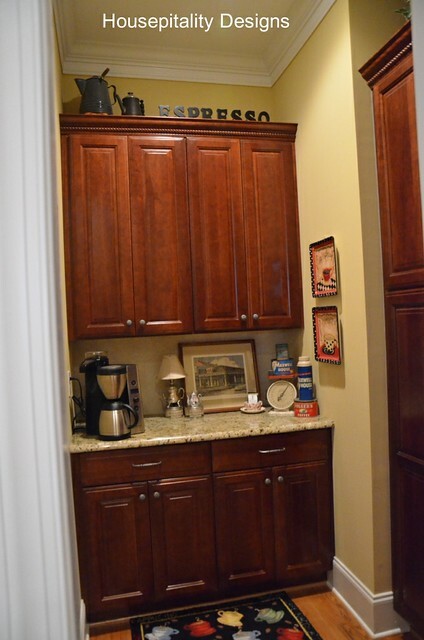 I thought that it would be perfect for the space in the butler’s pantry. 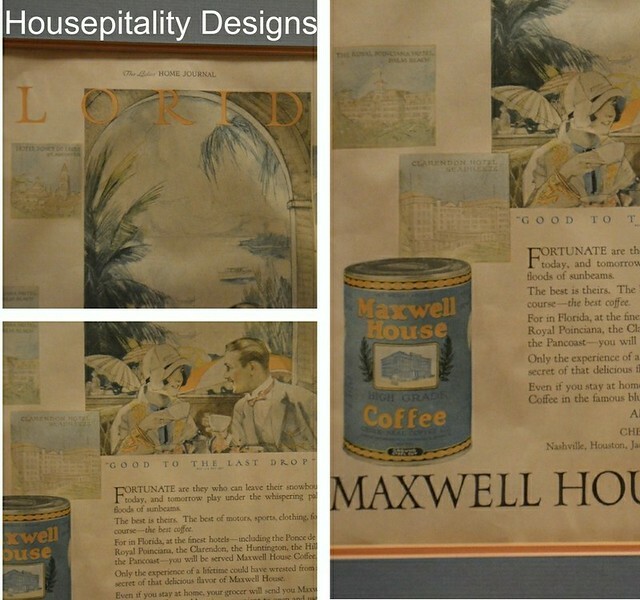 …..an original ad out of The Ladies Home Journal, dated February, 1925. 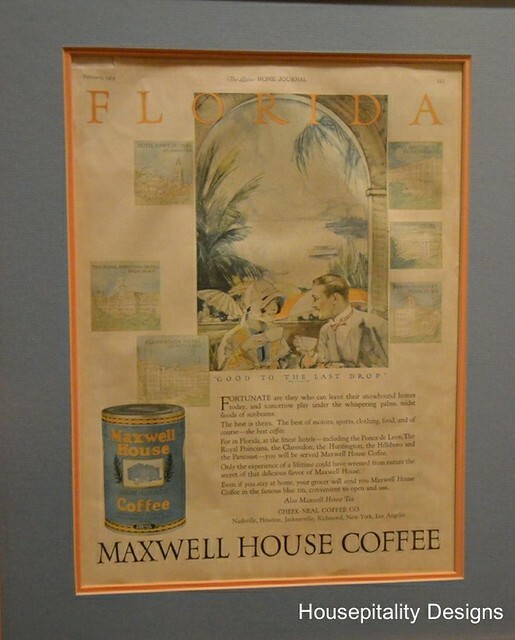 Of a very chic couple sipping Maxwell House Coffee at one of the grand hotels of Florida in the “roaring twenties”.. So again…I ask my hubby…. 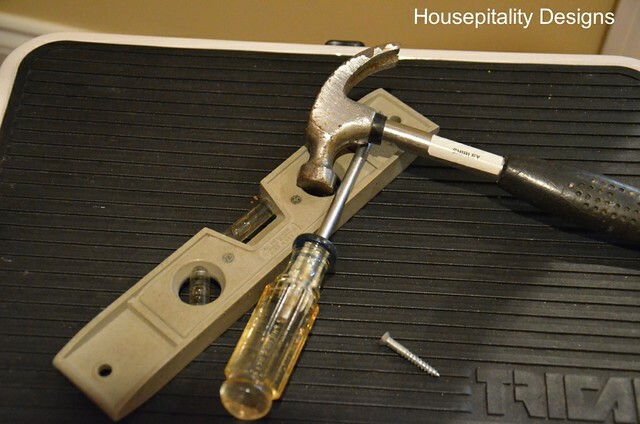 ……….that hung in your former exercise room that is now the second guest bedroom…. ………………the chalkboard that had no place to hang in the corner of the garage. Oh yes….Section 2, shelf 4, bin number 5…. 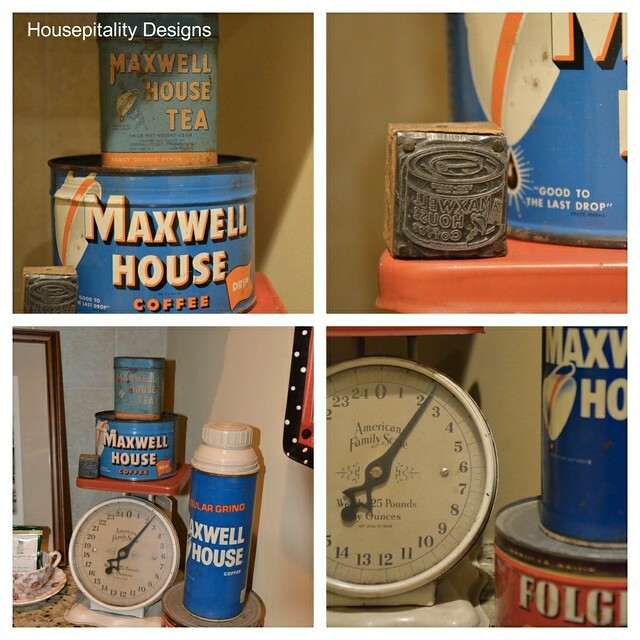 I took these tools from my “Crafty Chicks Toolbox”…..
…..and proceeded to hang the chalkboard..
……….while the coffee plaques were watching with anticipation. …..what will be in that coveted area where the calendar once was. 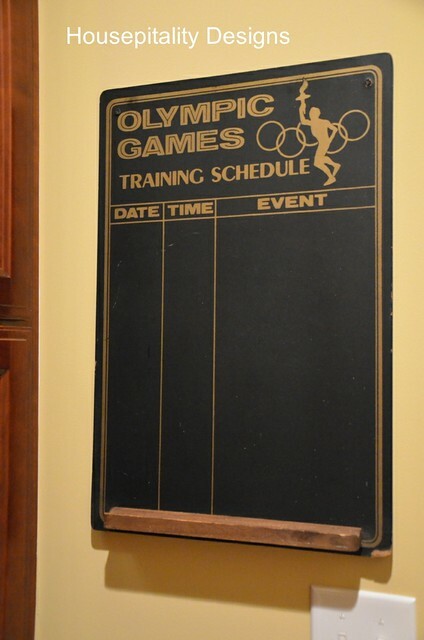 Every gal needs to keep track of her “Olympic Events”…. And maybe keep track of a grocery list too…. 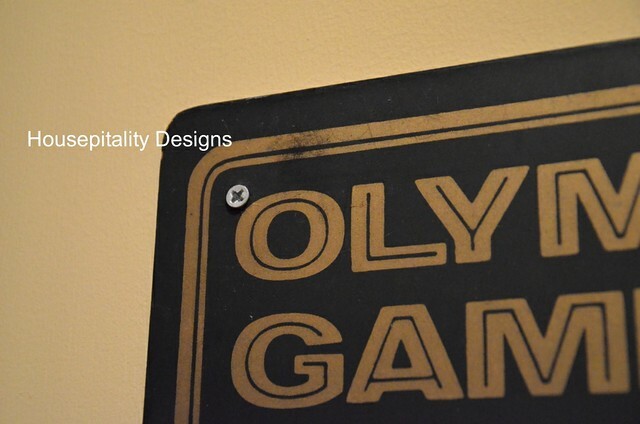 I hope that you are enjoying the “games” as much as we are….cheering for our wonderful TEAM USA!!! 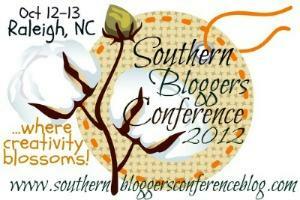 Also: Please join the Team at the Southern Bloggers Conference.. Brilliant! 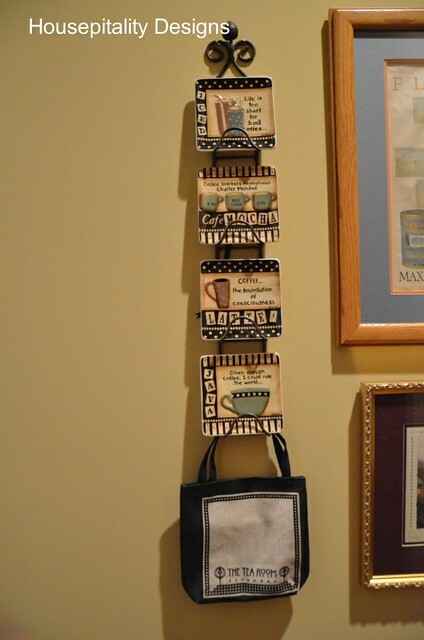 And a fun addition to your shrine to coffee… hope you “scored” at Macy’s! So true, Shirley! 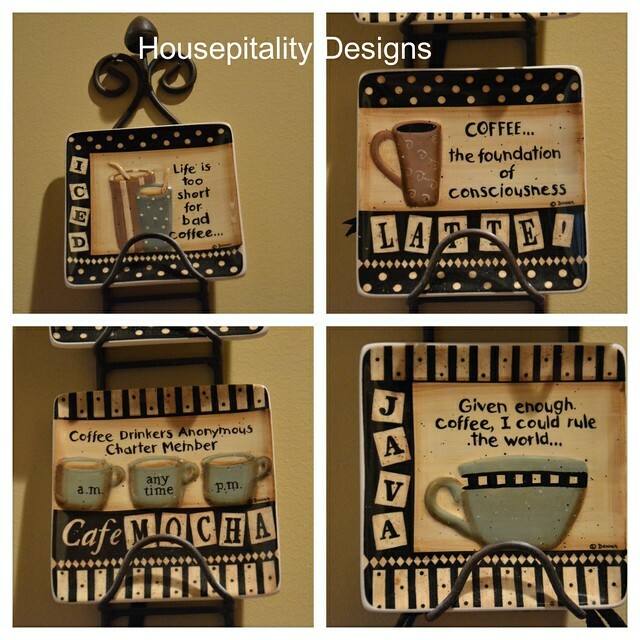 Your coffee bar is so cute! You have the greatest accessories! 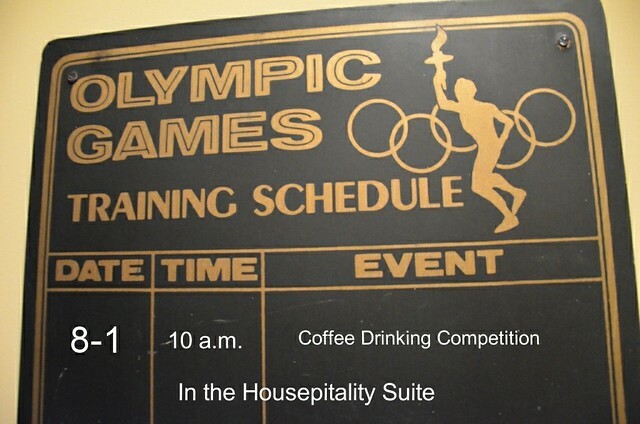 I love the addition of the Olympic chalkboard and the shopping event is my kind of event! You always make me smile! 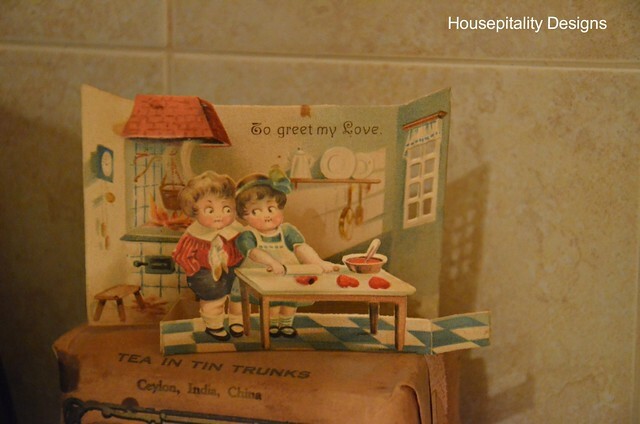 I love your butler’s pantry! ADORE!! Love all your little touches! 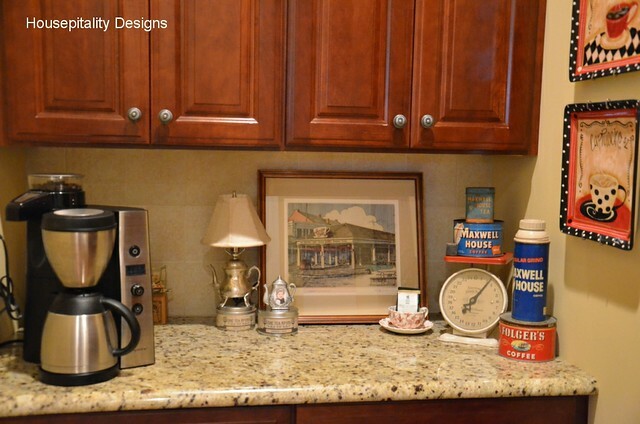 I’m super envious that you have a butler’s pantry AND those fabulous cabinets and counters… Love that chalkboard, too! Love ya!! Have an awesome weekend! Love the event you have featured! Lol. Instead of winning gold, we are spending it! I’m putting my money on you to win a gold medal in shopping! OMgoodness! I love that chalkboard! I’ve never seen anything like it. Thanks for sharing it with us. Haha – you’re so funny, Shirley! Love you and your epiphanies. That chalkboard is adorable. Here it is, Aug 3rd, and I missed your event! Did you win the gold? Where did you get that great chalkboard? Do you pull it out every 4 years?? It is perfect in that spot. You are a true champ. I love that idea! What an appropriate chalkboard to use right about now too. Ha! I have chalkboard paint on the side of my refrigerator cabinet to use. It’s always fun to have chalkboards in the house! Shirley how cool is this!! I love your Olympic Events Chalkboard! 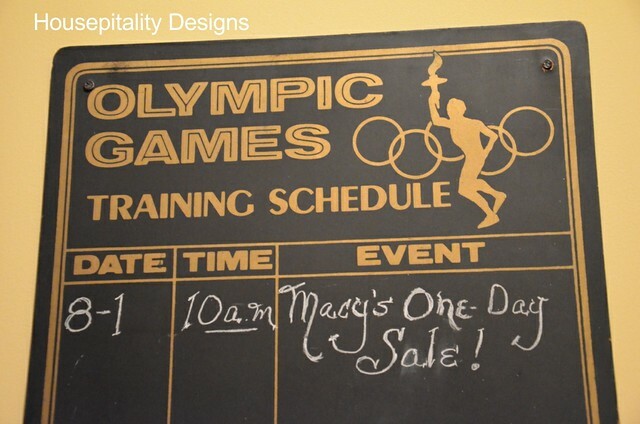 Shirley – Macy’s one day sale is certainly an Olympic event in my eyes! I can’t believe how amazing that chalkboard is! 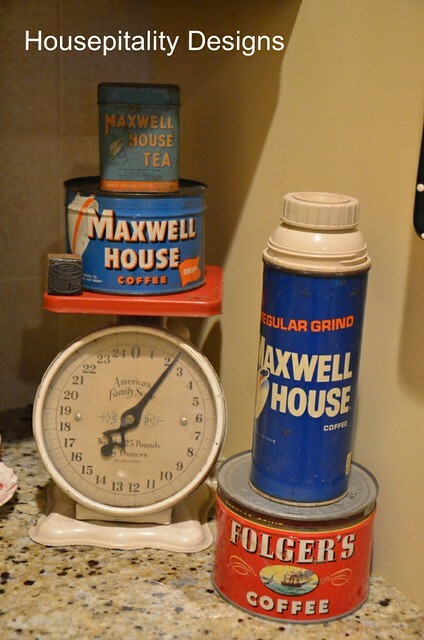 And your vintage coffee collection (is that a little Maxwell House stamp?). I’m sure you’ll be awarded a gold medal or throwing a fabulous conference too! Very clever Shirley. I love it! Your chalkboard is awesome and certainly deserves a prominent place!